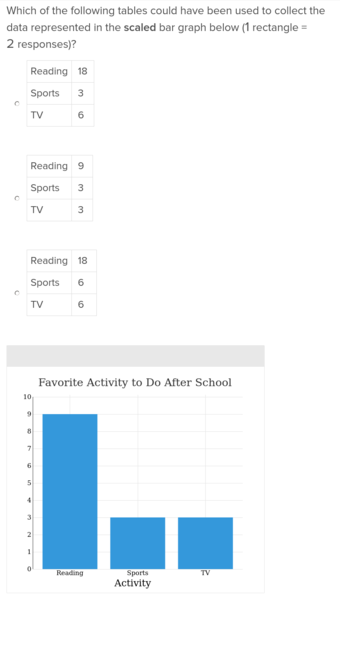 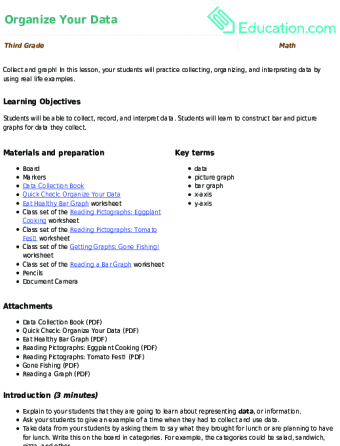 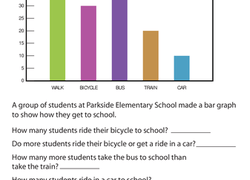 In this lesson, your students will practice collecting, organizing, and interpreting data by using real life examples. 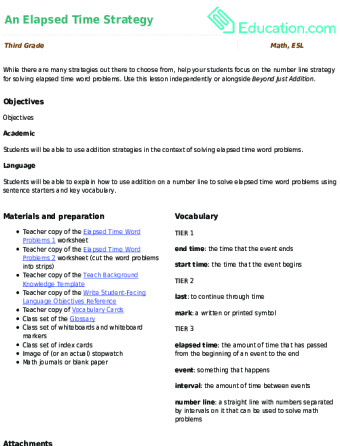 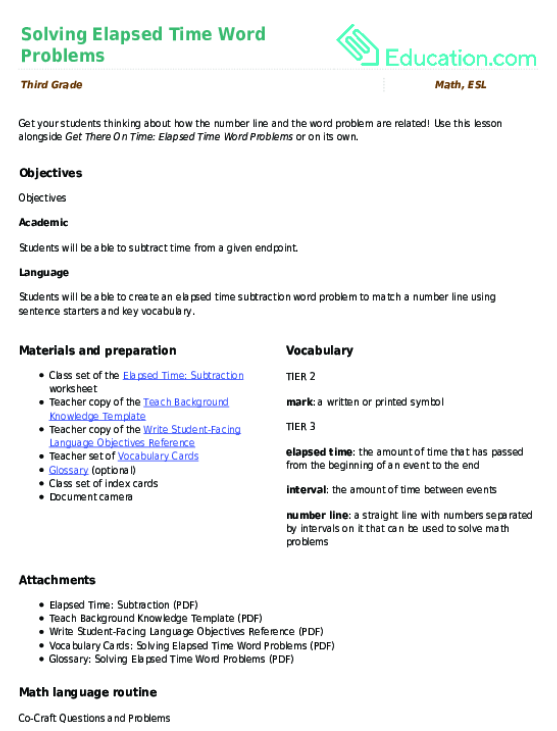 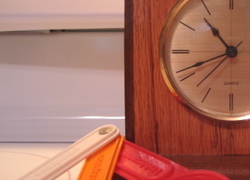 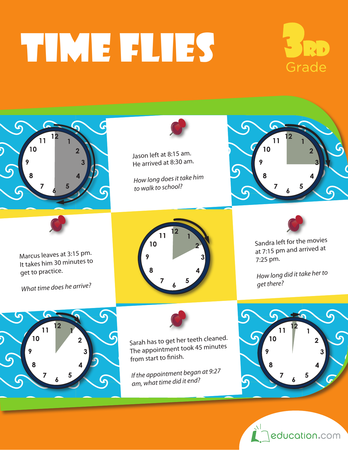 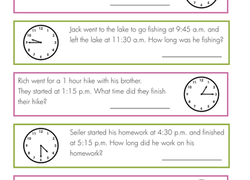 Use this lesson alongside *Get There On Time: Elapsed Time Word Problems* or on its own. 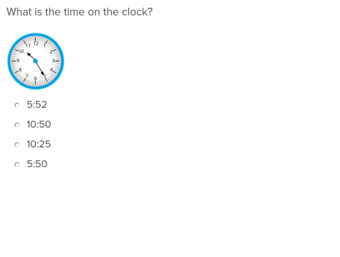 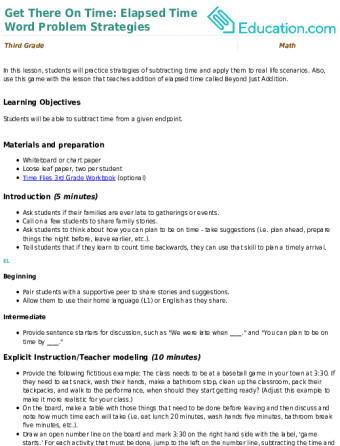 It's time to zoom in on the space between 0 and 1 on the number line! 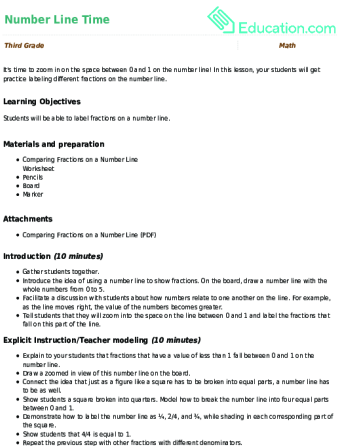 In this lesson, your students will get practice labeling different fractions on the number line.